The innocent running hat doesn’t seem like much. A good one weighs less than a pair of thick running socks but the running hat is one of the most overlooked essential pieces of running gear. In the summer it wicks sweat away from your brow destined to sting your eyes, prevents a sunburned scalp and shades your eyes. In winter it warms your head and deflects rain and wind. My running hat is more than twelve years old. I don’t remember exactly when I got it, but unless it’s in the dead of winter, I have rarely been on a run or in a race without it. And I can’t tell you how many eye-gouging branches, gnat balls and dangling spiders the bill of this hat has deflected over the years. You don’t realize you need it until you really need it. 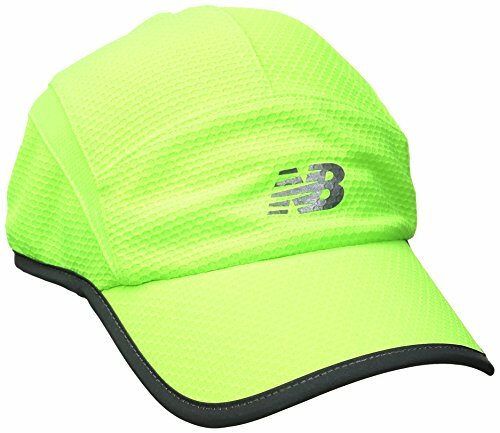 So what makes a good running hat? 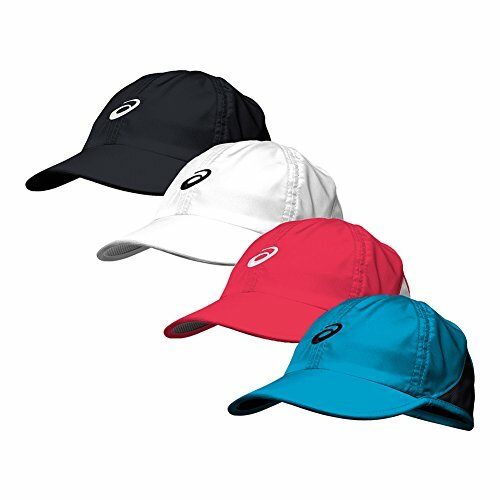 Some runners run with a visor only intending to keep their head cooler, but I suggest finding a baseball cap style running hat made from a breathable fabric that will both shade and cool your head by bringing the moisture to the surface of the hat and letting the heat radiate off. Make sure that the fabric at the very top of the hat isn’t mesh and actually blocks 99% of the sunlight. Some have a wide mesh panel that will eventually let the sun burn your scalp. The trucker-style hat has been a retro rage for a few years but I find that the stiff bill makes it less useful on the road and trail. 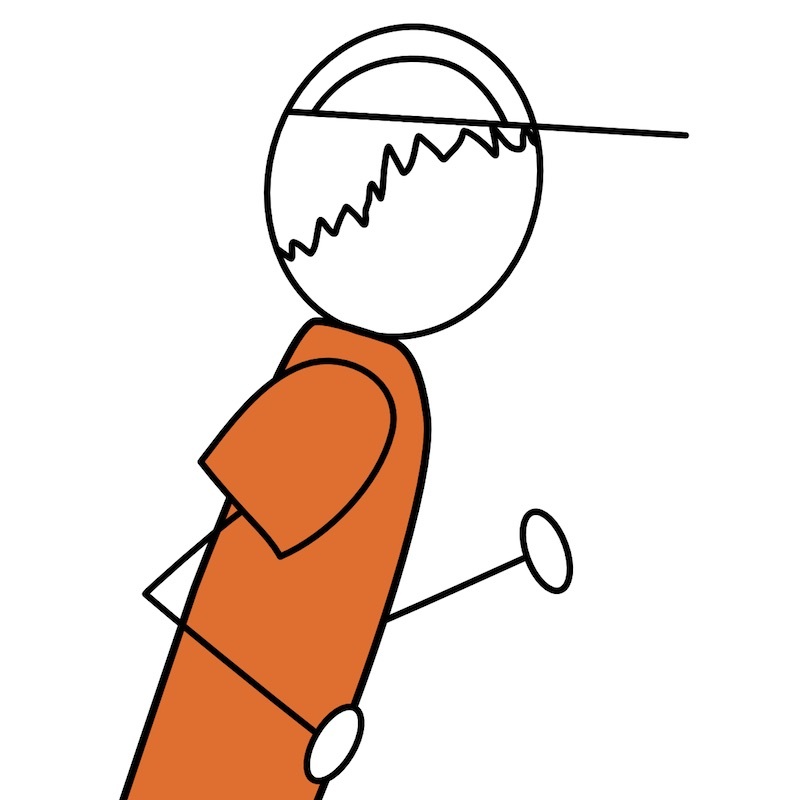 If the bill is malleable, you can tweak to just the right angle when the sun is low. When the wind blows hard, it flexes instead of acting as a sail trying to blow your hat off. The flexible bill also makes it easier to tuck into the waistband of your running shorts or hydration belt when your don’t want it on. And on that same line, make sure it has a sliding adjustment in the back and not just elastic or plastic tabs. You should be able to grab it and adjust it quickly as you run and not stop and fiddle with it. Compare the weight of the various hats before selecting one. The lightest ones don’t feel like you are wearing anything. I don’t think you should pay three times more to shave off a few ounces but lighter is better. 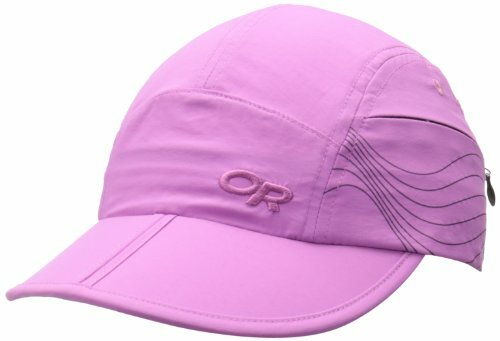 Going for the flexible bill and breathable fabric makes a hat lighter automatically, but you can still find a lot of variance. Finally, I’ll leave you with some simple hat tricks. My favorite one when you have a flexible bill and the sun is at an early morning or late evening angle is tweaking the bill to allow an unobstructed view of the road or trail ahead but still blocking the low-angled sun. Another is for the freezing cold but still bright winter days. The sun is often at a low angle and the brightness can be magnified by snow so having a bill still helps. Unfortunately, most winter hats don’t come with a bill so I pull a wool beanie over the hat and down over my ears with the bill sticking out. Ta-da! Hybrid hat. The last is something that doesn’t occur to most runners until someone points it out. If you know this one, just wink and tap the side of your nose. Not everyone you see with their running hat turned back to front is doing it just to look stupid. When the sun is at your back and that road is long and exposed, your neck bakes. Save your neck by turning your hat so the bill covers your neck until you change direction. If you run every day, the hours in the sun add up so give it a try. 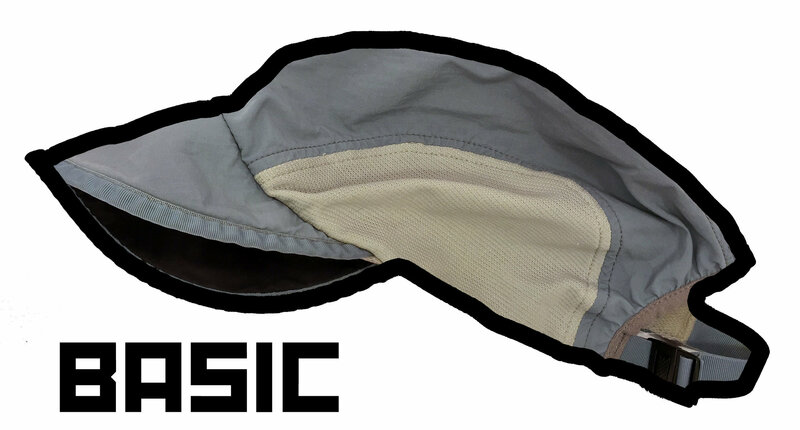 If you know of some more tips or reasons to wear the mighty running hat when out on the road and trail, let me know in the comments below. 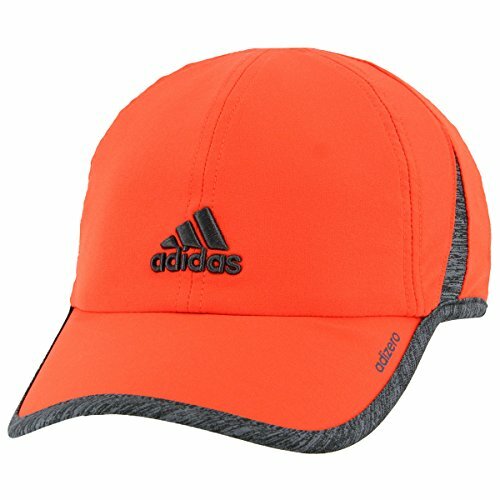 Also, post your favorite lightweight running hat. Mine will pass away one day and I haven’t seen one as good in years.